A troubled London cab driver seeks redemption by kidnapping a world famous singer on the verge of self-destruction. But in order to save her, he must first learn to save himself. 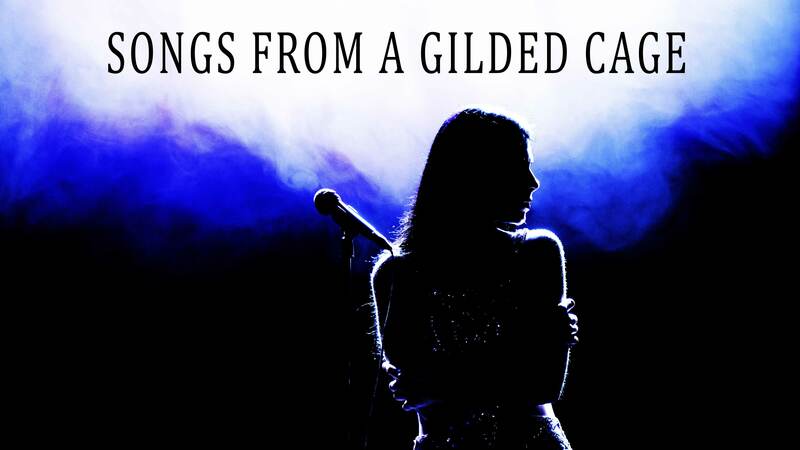 Songs From A Gilded Cage is drama set in the London music scene that follows a pop singer at the top of her game as she embarks on a very public descent into drug and alcohol abuse. When she disappears on the same night as a tragic accident, the police and media assume she’s on the run and a worldwide search begins for one of the most famous faces on the planet. But Brandy’s been kidnapped, and she’s being held captive in a basement in Brixton. The reason there have been no ransom demands is because her kidnapper isn’t interested in Brandy’s fame or fortune. For his own personal reasons, he’s only interested in saving her from herself. Only one brilliant female Detective suspects the truth, but as DS Chalmers slowly gathers evidence and closes in on the kidnapper’s lair, Brandy starts to clean up and develop a bond with him. As they become closer and he reveals more about his motives, Brandy realizes that it’s her kidnapper who might actually need saving. Set in the music industry and featuring a singer as one its main characters, the film will benefit from a soundtrack that combines original “hit singles” and covers, sung by the lead actress. This will provide it with a dynamic marketing tool – using singles from the soundtrack to promote the film, and the film itself to promote the soundtrack – as well as a lucrative additional revenue stream. Dan “The Duke” Chorneyko was at the top of his game, playing NHL Ice hockey for thousands of cheering fans. That was 20 years ago. Now even the UK's Romford Rockets, the lowest team in the lowest division in the world don’t want him. 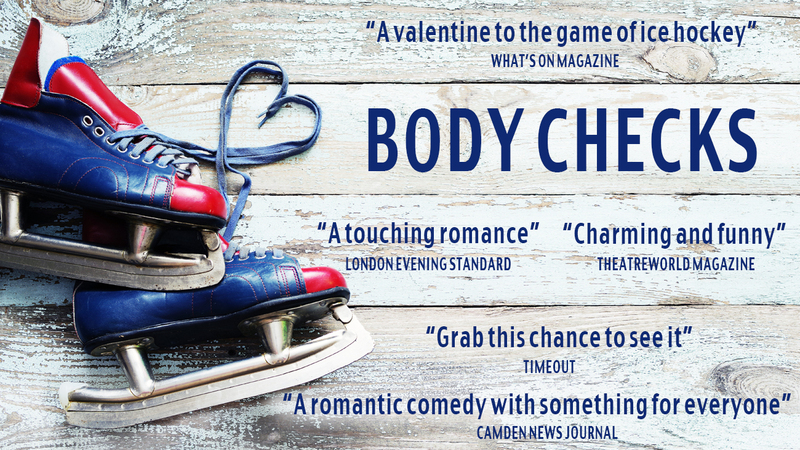 By turns intensely funny and dramatic, Body Checks is a feel-good story for our times, featuring a rag-tag group of underdogs who fight for the individual fulfilment that will pave the way to victory as a team. It will prove equally appealing to lovers of high-octane sport and heart-warming love stories. A worldwide niche of ice hockey fans will also give this British film genuine international appeal. Body Checks has been adapted from the critically acclaimed London stage production written by Stewart Alexander and co-produced with Kerry Skinner and the screenplay has already garnered significant praise.